Posted in: Crime Stoppers, Media Release, Put A Name with This Face, Reward, WANTED. Tagged: Valimont. 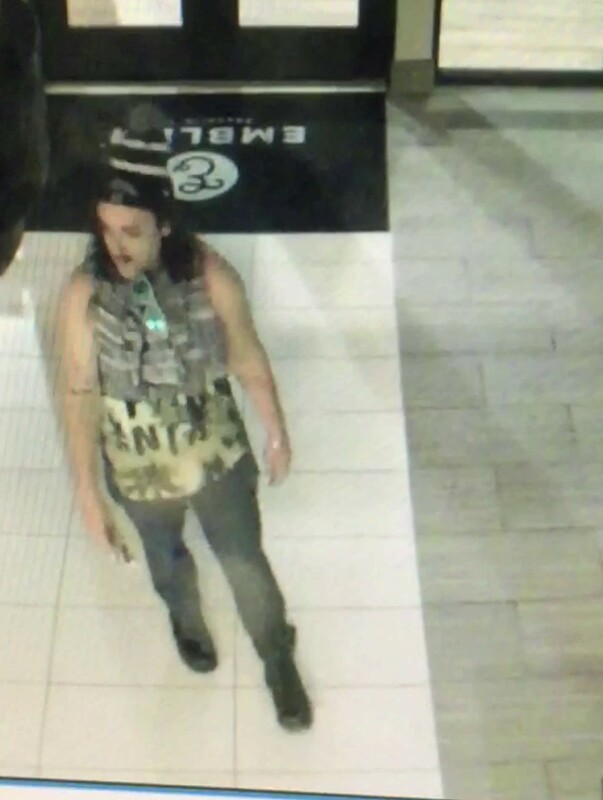 Franklin Police are asking for the public’s help to identify this man, wanted in connection with theft of wallet and unauthorized use of a motor vehicle. 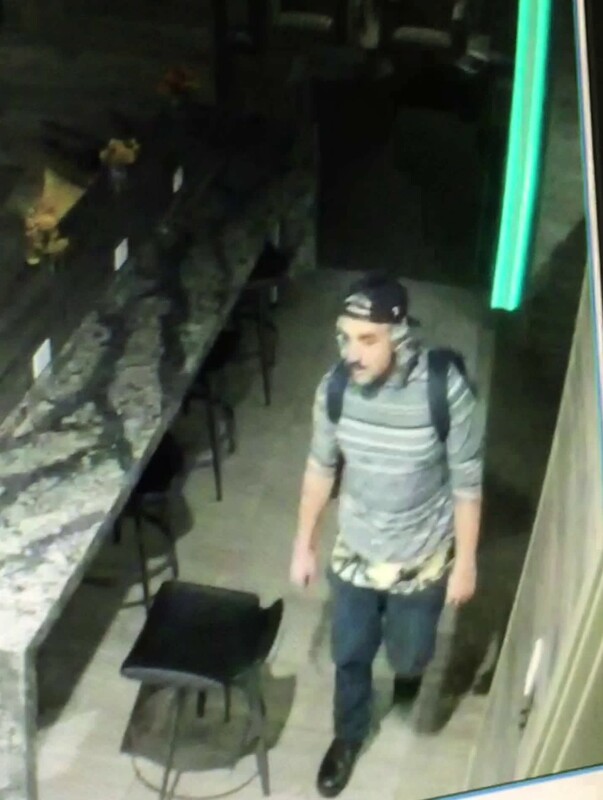 On 10/14/18 at 5:05am, this suspect was captured on camera driving the vehicle inside Emblem Apartments in Cool Springs. If you know who he is, please call (615) 794-2513.